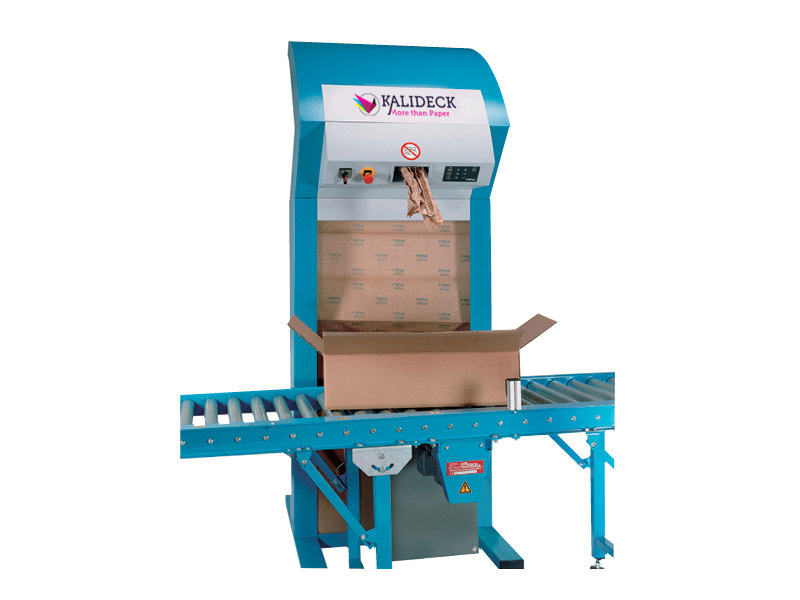 The Fillpak converter organises single layer kraft paper into a high volume star-shaped paper configuration, which can be used as an effective filling material. 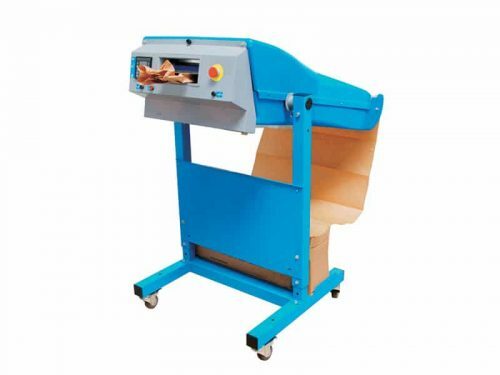 It prevents products from shifting around in their box, ensuring damage-free arrival at the end destination. 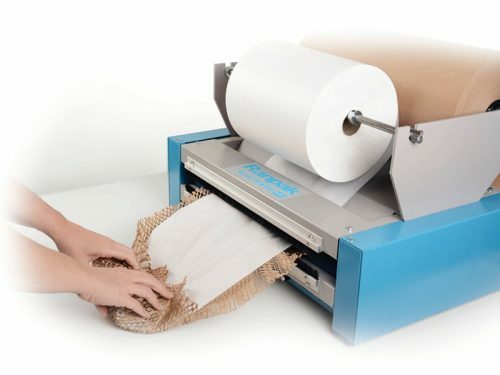 The converted paper gets dispensed directly at the point of operation, improving the efficiency of the packaging process and optimising the speed of working.